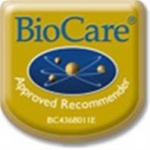 BioCare Biocidin health supplement contains concentrated grapefruit seed extract & is best used in conjunction with a low yeast & sugar diet. Grapefruit seed oil has been used to help maintain the correct balance of intestinal microflora. 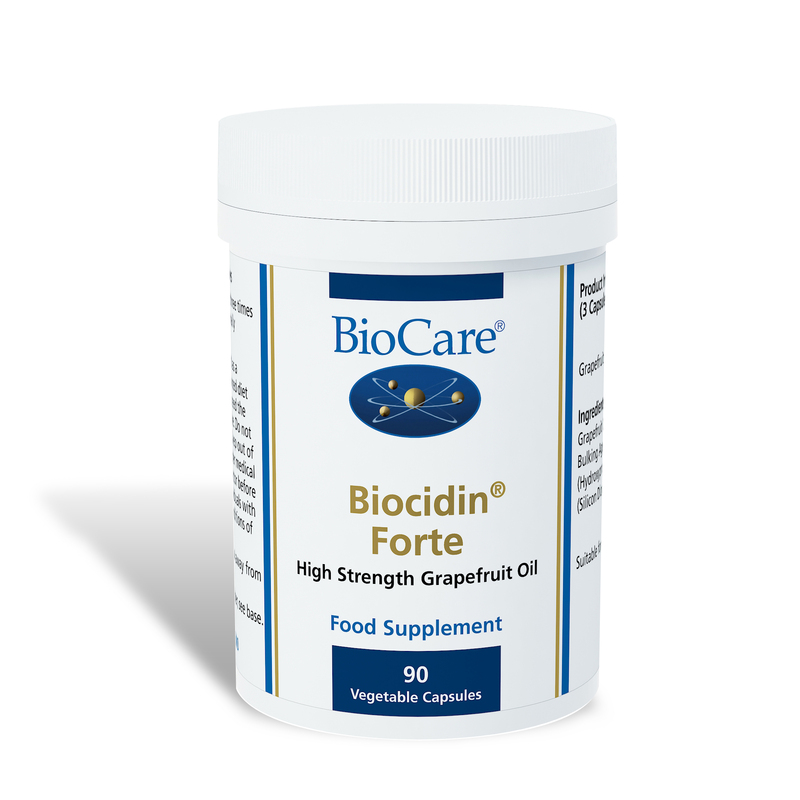 Biocidin provides a concentrated form of grapefruit seed extract and is best used in conjunction with a low yeast and sugar diet. Grapefruit seed oil has been used to help maintain the correct balance of intestinal microflora. Ingredients: Bulking Agent (Microcrystalline Cellulose), Grapefruit Oil (Citrusgrandis), Capsule (Hydroxypropyl methylcellulose & Water),Anti-cakingAgents (Vegetable Magnesium Stearate & Silicon Dioxide). Suitable for children, vegans and vegetarians. Purified water, Modified Tapioca Starch, Preservatives (Glycerol & PotassiumSorbate), Grapefruit Oil (Citrus grandis Pulp, Skin & Seed),Antioxidant(Natural Mixed Tocopherols), Sunflower Oil. Suitable from 2 years of age at one drop per day, from 6 years at two per day,and for adults at three drops twice daily in water with food, or asprofessionally directed.